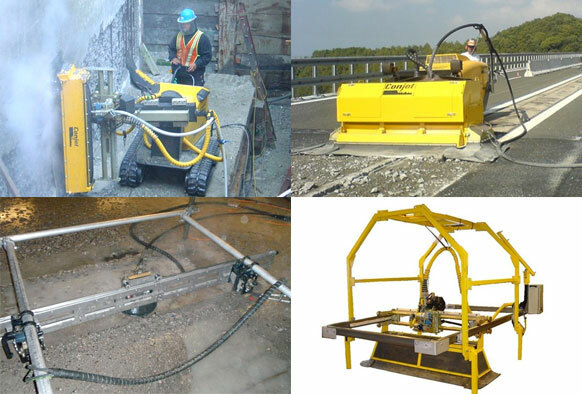 We have a range of tube cleaning equipment available. The Aerial Tube Bundle Extractor is a fast, safe and self contained unit to deal with all your bundle extracting problems. 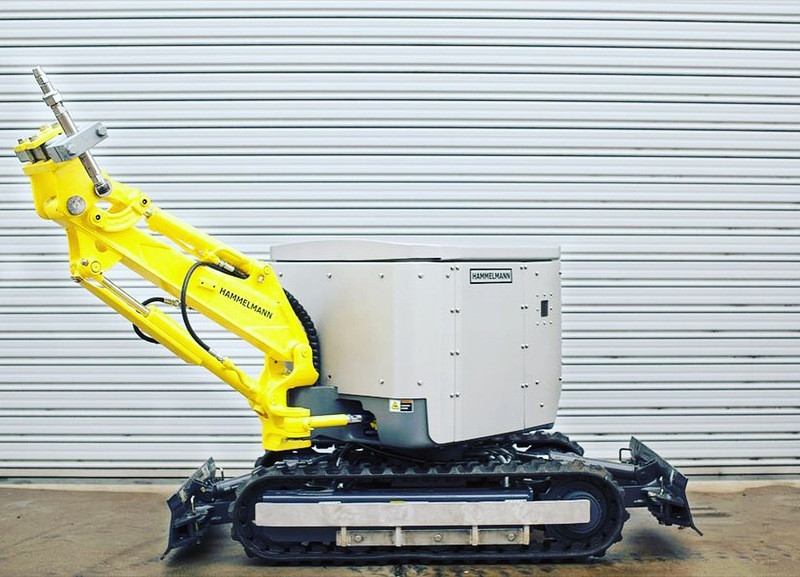 We have a range of concrete demolition robotics available. 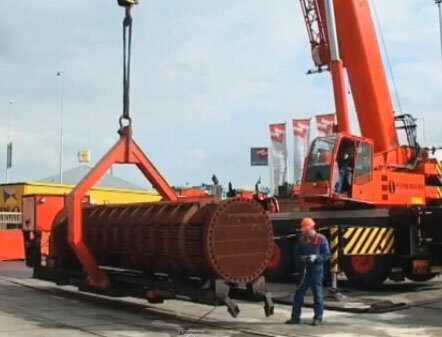 The Dockboy is a state-of-the-art tracked vehicle developed for the preparation of ship hull bottoms and similar surfaces. 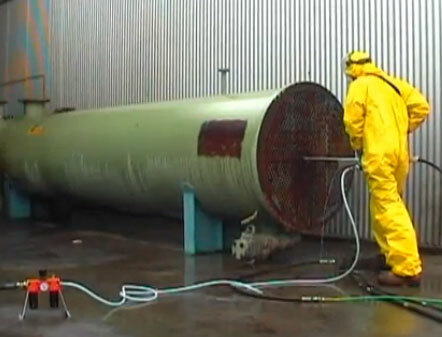 The ideal tool for ship hull surface preparation is the DOCKMASTER 3000 semiautomatic UHP water blasting vehicle. 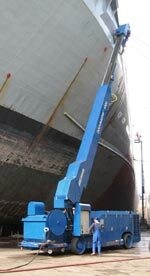 The Dockmate semi-automatic UHP water blasting vehicle is the ideal solution for the preparation of ship’s hulls and tank surfaces.